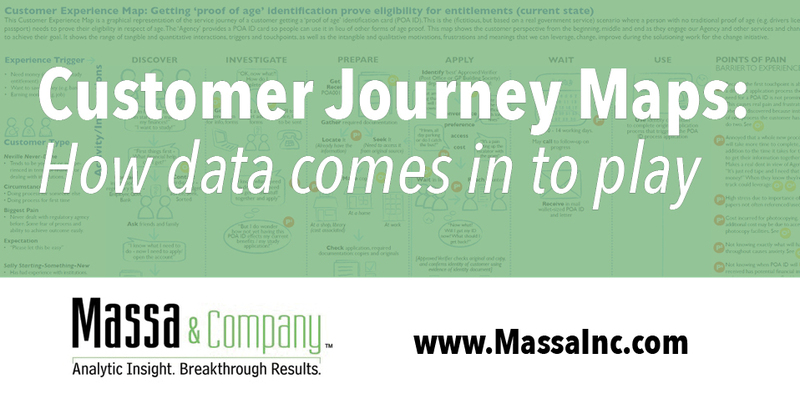 Customer journey maps are some of my favorite tools, and I’ve been hearing about them nonstop lately. In a world that was formerly so driven by customer demographics, we’re seeing a new age in which we define our customers by what they want, not who they are. Even I know how easy it is to get overwhelmed by data. (Yes, really.) 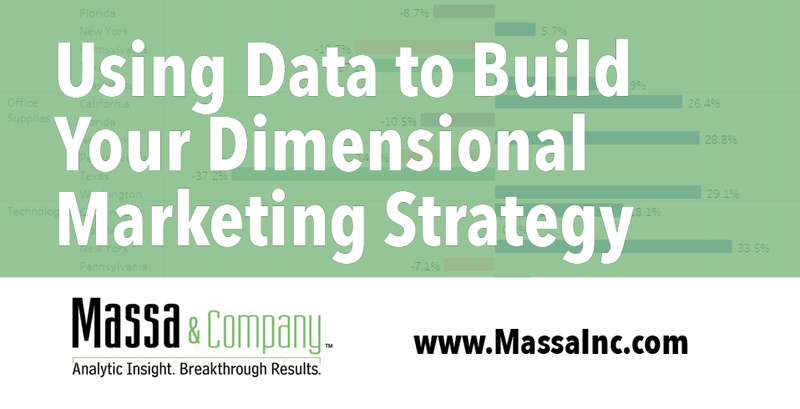 Too often, I hear marketers say that they don’t have the resources to get deep-dives of their data, so they just do what they can. 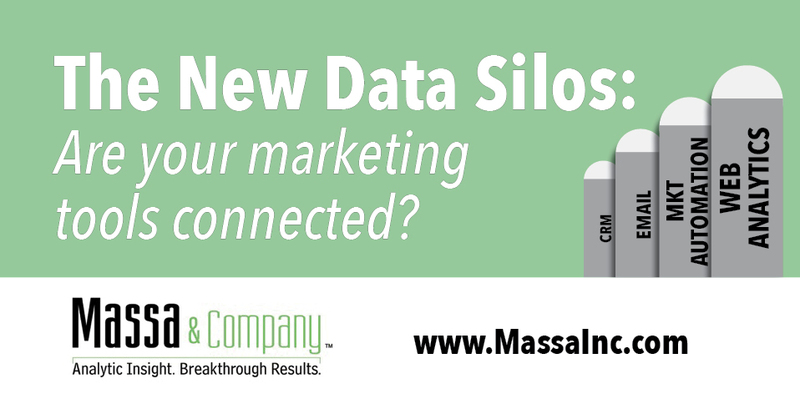 I understand that to a point, but in today’s marketing, you cannot afford not to take your data seriously. 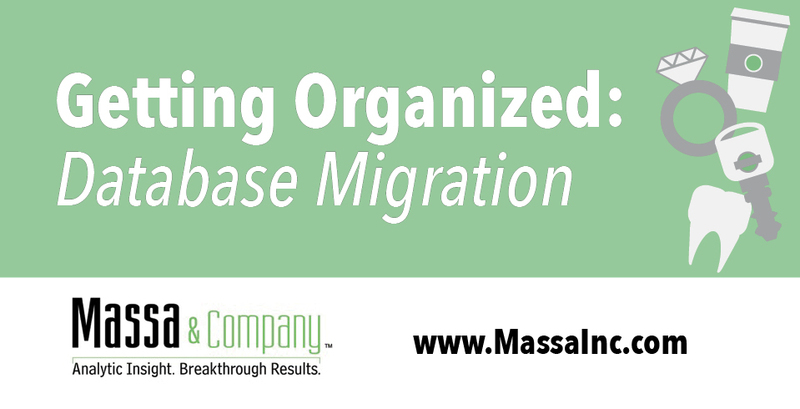 Getting Organized: What data do you migrate to your new database? A new year means letting go of the old, getting organized and starting fresh. For many of our clients, that comes in the form of a new CRM database, and companies are often eager to let go of their legacy data and start fresh in their new system. 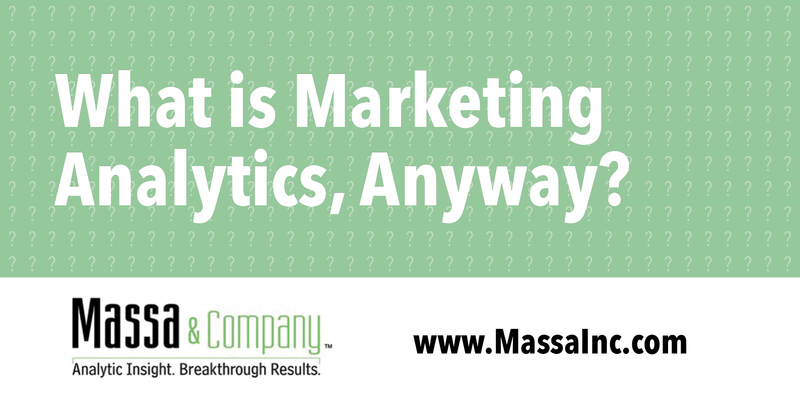 What is Marketing Analytics, Anyway? If you’ve been reading my blog for a while, you know that I’m passionate about marketing analytics and food. In both cases, I have to keep things simple, clear and data-driven. As I was watching old episodes of Barefoot Contessa: Back to Basics, I got to thinking about how to take my analytics truly back to basics. 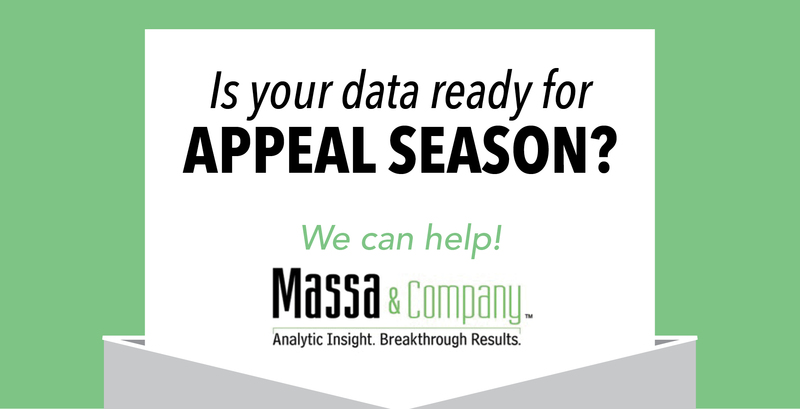 Is your data ready for appeal season? Year-end appeal season is coming up fast, with some not-for-profits dropping their first appeals as early as September. Are you ready? 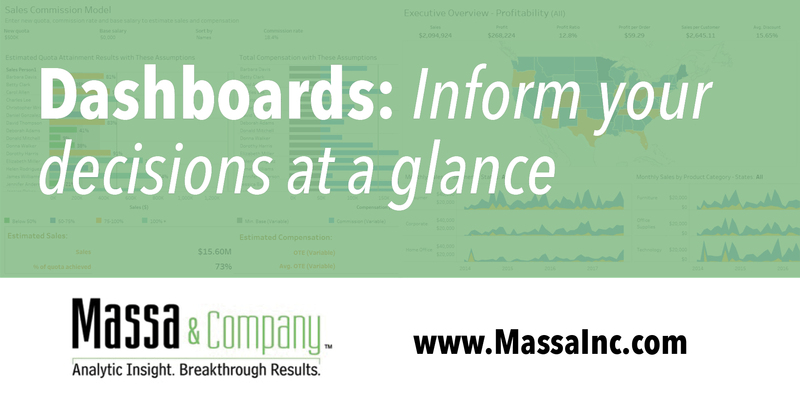 Is your mailing list?